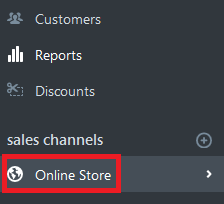 Add the A Record noted in the Shopify windows. 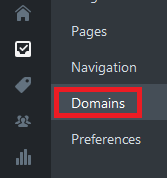 Remember that Name will be your domain name (without www). Hit Add an A Record when done. 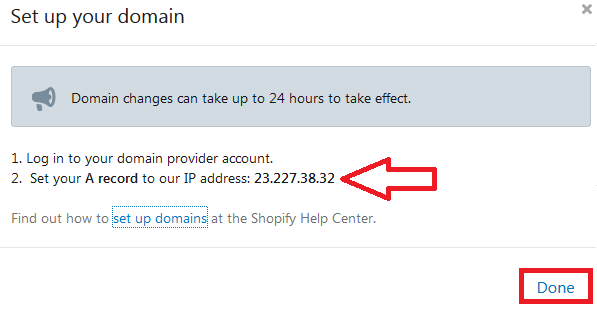 Add the record and hit Add a CNAME Record. 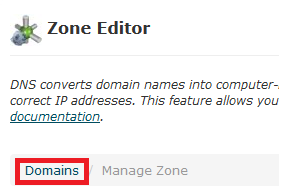 Note that cPanel will automatically add your domain after www. This is fine. 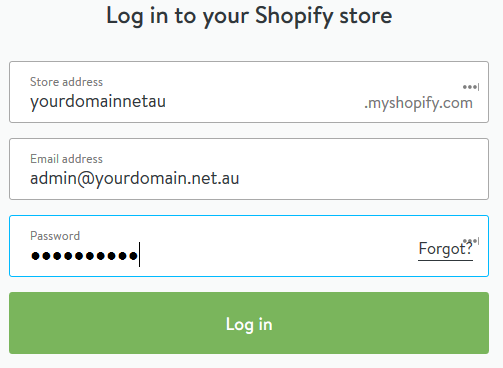 Step 6 - Go back to the Shopify window. You'll know when a record has propagated when you see a green OK next to it. 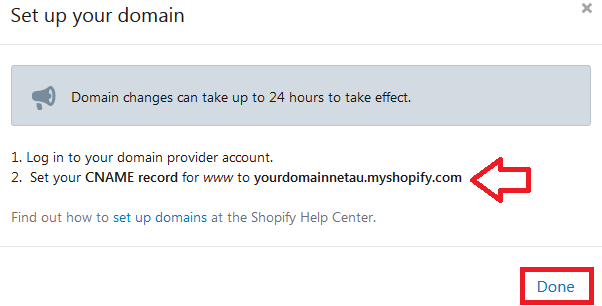 Once both records say OK your domain will be pointing correctly to Spotify. You can hit f5 on your keyboard to refresh the page. Note that records normally take between 15min to 4hrs to propagate, but in rare circumstances can take up to 24hrs.